Timer Warner Cable has gradually been giving its clients more approaches to sit in front of the TV. 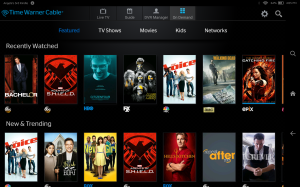 The TWC TV application for Kindle Fire will give its clients to get to 300 channels of live TV and 5,000 on-demand video when they’re at home. Out of the home, they’ll have can access to a small area only, coming around 1,000 on-demand titles and more than twelve live TV channels. But the hack is that sometime twc tv app not recognize home network. Today this happens for my kindle fire. Time warner cable app for kindle fire didn’t worked. Cause: MyServices account is not being properly linked to the equipment on the account. 1. an unverified ID . 2. a recent change in the equipment. 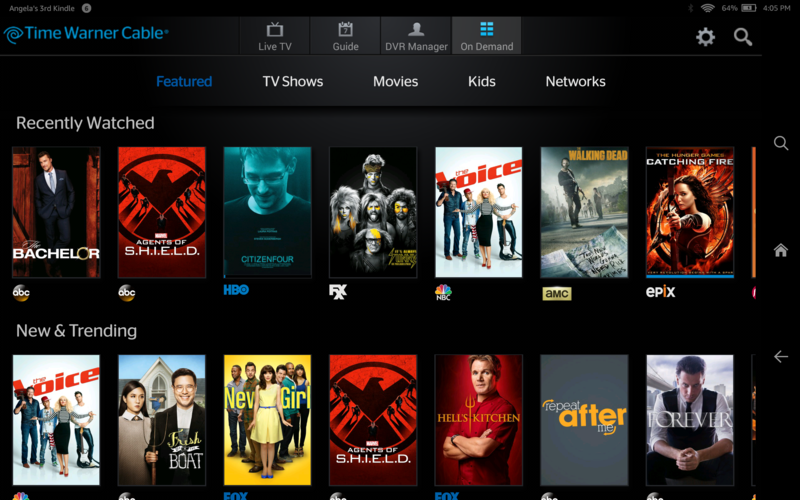 I just reinstall the time warner app for kindle fire from here and it worked. I also reconfigured the Myservice account .